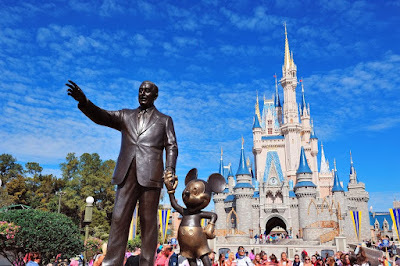 DADaPalooza: Running a School Like Walt Disney World! 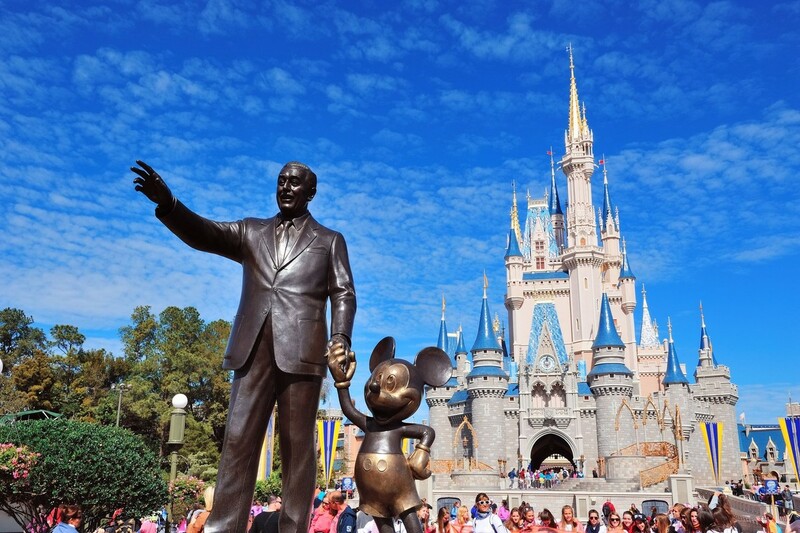 Running a School Like Walt Disney World! 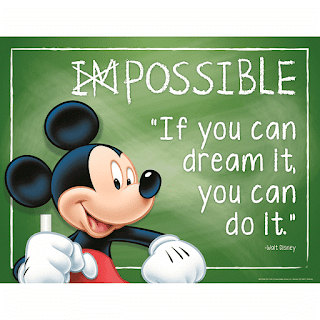 (Lynn Colón of MARY WILLIAMS ELEMENTARY) who is using the principles of Walt Disney World to run her school. While education and entertainment don't normally mix in a school setting, they are doing their part to make their school a Happier place. • CUSTOMER FOCUS: Making sure that all of the programs (and all of the employees/teachers) are serving the kids. • APPROPRIATE TECHNOLOGY: Using technology as a tool to make education fun. They also use technology to communicate more effectively with students, parents, and teachers. • SECOND CHANCES: They don't expel kids or exclude them from activities. They host extra activities like lunches, book clubs, and feedback sessions to allow the kids to have a say in what's working and what isn't. • STAKE HOLDER FEEDBACK: During teacher training, teachers lead what needs to be taught to them. Parents are given transparent data about how students are doing, and give feedback on how the school is run. Most of these sound like good ideas, but it would be easy to pay them lip service without actually doing them. was recently recognized as a National School Board Association's "20 to Watch." And the school has won a "School of Excellence Award" from their county. What do you think? Would your school benefit from adding these ideas into the mix?